It's a silky soft moisturizer for silky soft skin. 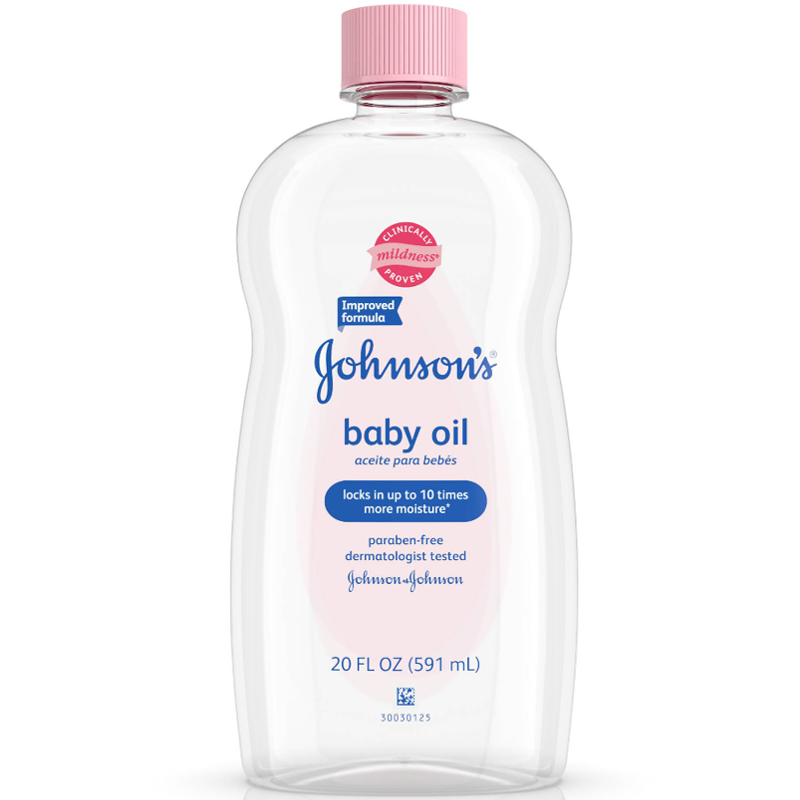 JOHNSON'S® Baby Oil locks in up to ten times more moisture on wet skin than an ordinary lotion can on dry skin, leaving your baby's skin soft and smooth. This gentle oil is also easy to spread, so it's ideal for baby massage. - Great for your skin, too! - For baby: Ideal for moisturising and massaging your baby's skin. For bath time, just pour into bath to leave skin perfectly babysoft. After your baby's bath, for a gentle massage, or anytime your baby has dry skin. - For you: For baby soft and glowing skin, step out of the shower and apply on wet skin and pad dry. 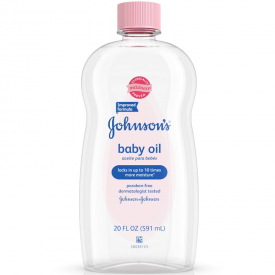 I use this Johnson’s Baby Oil on my nephew and it squirted out a handful in to my palm and then i applied it on to my nephews skin, it is easy to use but very oily and doesn't absorb into the skin rather it just stays on top of the skin, i do agree that it does make baby's skin smooth, soft but it is oily and it also has a nice scent to it that stay for quite some time. i sometime use this on my legs due it being dry and i do feel it being moisturized but not as well as i had hoped. overall i really love the scent and how smooth my skin feels afterwards. I only used this product once and I find it hard to use the oil from this bottle. If I can not get enough first time I will make a mess around, It not absorbs into the skin fast, so it stays on and need to wait to get into the skin. My bottle got oily first time I used and after it is not nice and appealing for m to use it again. I discovered Johnson’s Baby Oil back in the 90ies when I was a teenager and couldn't get much use of it. However, I can confess that now being twice as old I am not fond of this oil either. It is too greasy and oily for the oil (forgive my tautology). 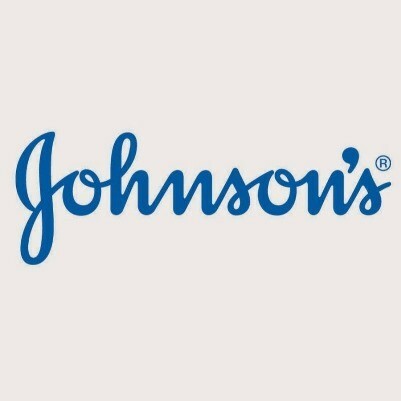 I mainly used Johnson’s Baby Oil on my legs since the skin was driest there and the results saddened me. It felt like I was massaging real oil (like olive oil or sunflower oil) into my skin because it did not absorb well and had to be dried out using a paper towel. Moreover, the greasiness was difficult to get rid of. I always ended up with the greasy bottle as well while applying its contents. The scent of the oil nauseated me a little being sickly sweet and synthetic. The oil did moisturise skin however all the rest was too much a bother to use it. The price was also appealing thus I had given this product several tries more before giving up on it eventually. So many uses it benefits everyone.